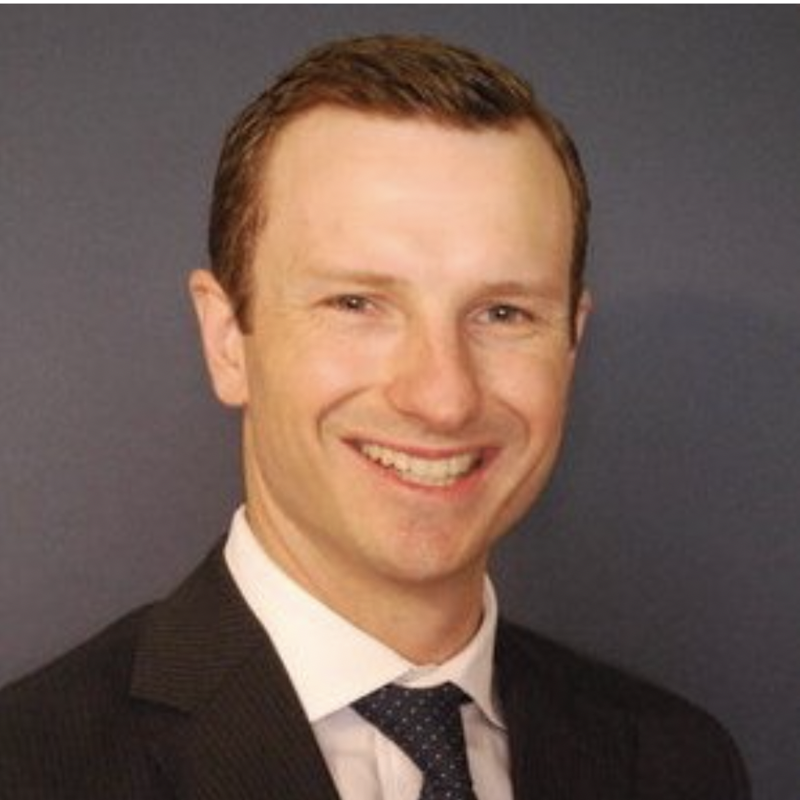 Jacob (Jake) Williams joined Pfizer’s Business Development Evaluation (BDE) team in July 2014 and has worked on a number of business development opportunities. 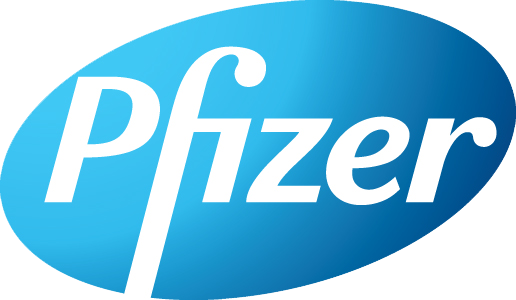 Prior to joining Pfizer, Jake worked for Booz & Company as a consultant and for AMP Capital Investors in their corporate development and strategy team. Jake received his MBA from The Wharton School at the University of Pennsylvania and earned his Bachelor’s degree in Chemical Engineering and Master’s degree in Commerce at the University of New South Wales.